Just one week after Netflix raised monthly subscription prices, Hulu has announced that it will be dropping the price of its basic plan to $5.99 per month starting February 26. 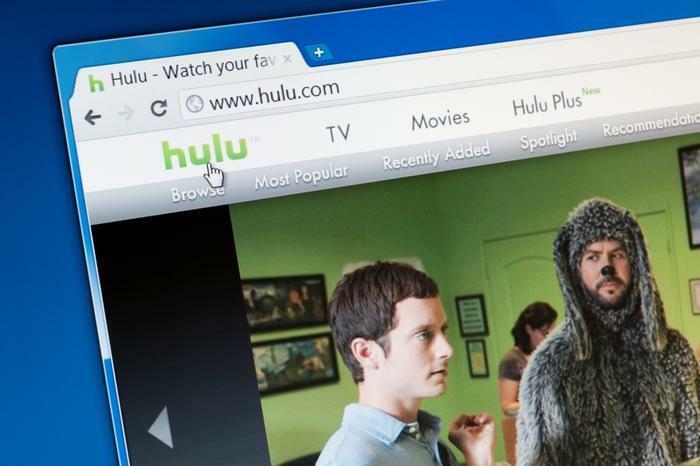 Hulu’s most popular, ad-supported plan previously cost $7.99 per month. In its announcement, Hulu also revealed that it will be raising the price of its Live TV plan to $45 per month -- an increase of $5. The streaming service’s on-demand plan without ads will remain unchanged at $12 per month. With new streaming services being launched all the time, Hulu is aiming to stay competitive in the video streaming sector. Netflix announced last week that its most popular plan will now cost $9 per month, up from $8. Netflix said it occasionally raises prices to help offset content costs. At the start of last year, the company said it planned to spend around $8 billion on original TV shows and movies in an effort to boost its subscriber numbers. While Hulu’s price drop won’t equate to an increase in its revenue, the move “could lock in customers ahead of key streaming launches from media giants,” CNBC noted. AT&T is set to launch a three-tiered streaming service in late 2019. NBCUniversal also revealed recently that it will be launching its own streaming service for those who pay for traditional TV, and Disney is also gearing up to launch two of its own streaming services. Hulu announced earlier this year that it added eight million new subscribers in 2018, bringing its total to 25 million. The streamer still has some catching up to do with Netflix, which had about 58 million subscribers as of last fall.